Visit our 2nd location for all your grocery and deli needs. 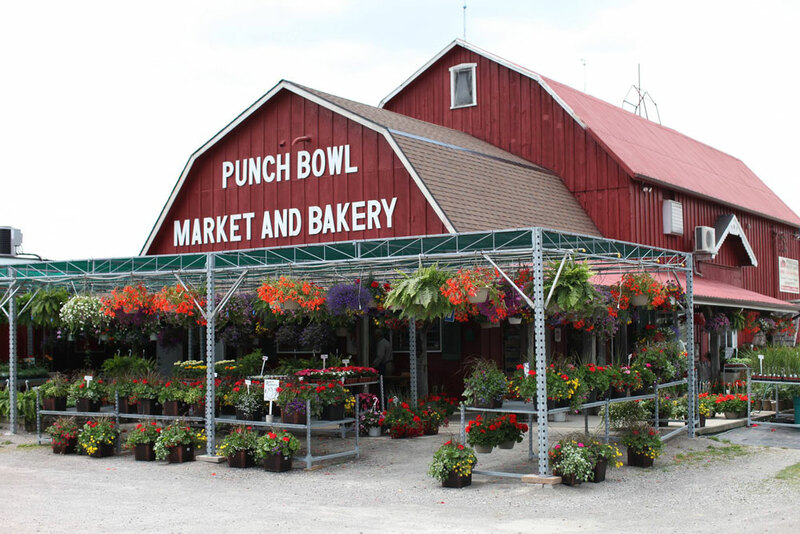 Punch Bowl Bakery goods are available all year long at Elm Deli & Bakery. Whether you want a quick lunch or need a few things to fix dinner for your family, the Elm Deli & Bakery staff would be pleased to serve you.